If you are a fan of scuba diving or have always thought about pursuing it, you may consider a career as a dive instructor or dive master. There’s no better place to receive your divemaster certification than the International Diving Career Institute at Hall’s. 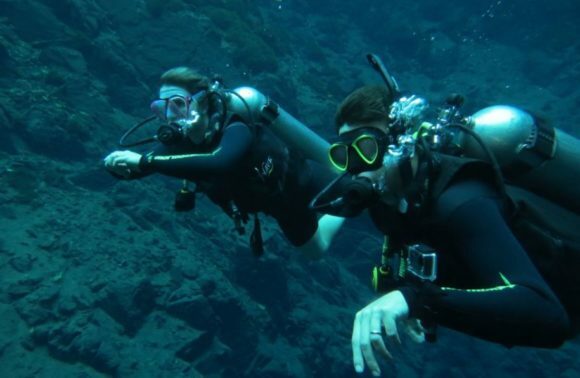 Hall’s is specialized and you can obtain a variety of scuba certifications at Hall’s. 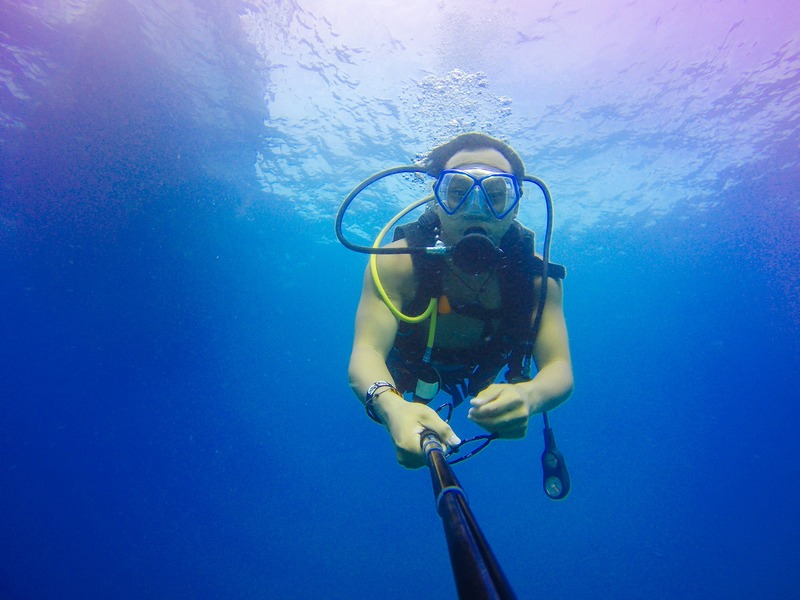 Furthermore, Hall’s Diving Center and Career Institute provides a number of technical career options in the field of diving. But how do you go about pursuing a scuba diving school in South Florida? And what objectives should you have in learning how to be a dive instructor or divemaster? Well, you will want a dive instructor preparatory program that is able to understand the needs of profitable diving resorts, schools, stores, live-a-board dive vessels, cruise lines, universities, government rehabilitation programs, contractors, and educators. This will help ensure the fastest transition to a career in recreational diving and dive instruction. Furthermore, you will want a dive instruction school in Florida that can help you find relevant skills for you to become the best and most well-versed dive instructor available. This is especially important considering the fact that dive careers are often a part-time position, as opposed to a full-time position. However, the more technical diving skills you add to your repertoire, the easier it will be to secure a full-time career in scuba diving. This is where a career course at Hall’s Career Institute can help. They go beyond diving instructor certification agency (i.e. NAUI, PADI, SDI, IANTD, SSI, etc.) requirements by providing training and certification for today’s multitalented full-time professional. You also may look into specialized programs for diving and divemastering. 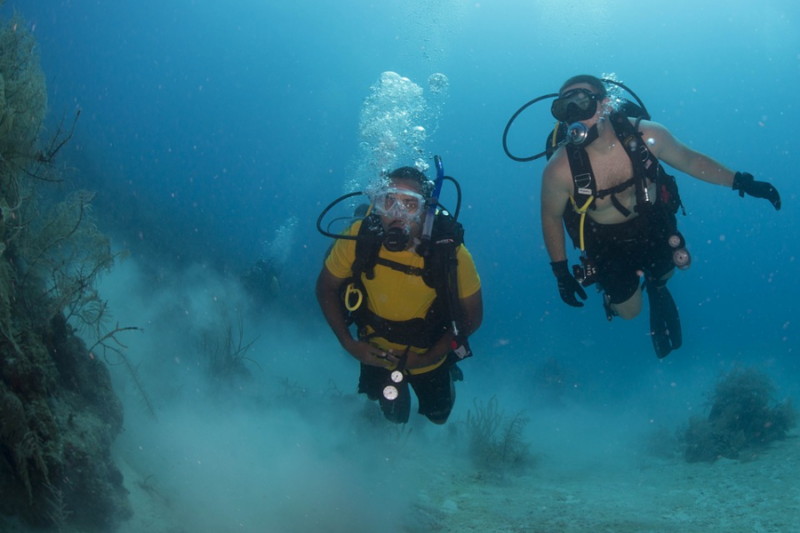 Hall’s Diving offers a variety of courses for those interested in a career in diving in South Florida, including a specified Divemaster-Boatmaster program. This program entails lectures on medical aspects, equipment, diving physics, decompression and environment. Furthermore, through the Divemaster-Boatmaster-DART program, you will be able to gain real-world experience on Hall’s diving charter vessel including open water presentations for boat preps. This will give you advancement and real-world application not seen at all diving centers and career institutes. Another specialized program that may be available to you when searching for a career in diving is the Diving Accident Response Technician (DART) program. This entails learning how to become the first responder in the event of a diving accident. If you are interested in a career in recreational scuba, you will need to be ready to use lifesaving rescue and accident management techniques. Of course, diving has been made very safe with the training provided to individuals, but mistakes still happen, and as a prepared divemaster or boatmaster, you will want to be ready. To do so, taking the DART program is a necessary requisite. In conclusion, not all diving courses are created the same. For diving and divemaster classes that introduce you to the whole gamut of experiences being a boatmaster entails, look no further than Hall’s Diving Center and Career Institute.